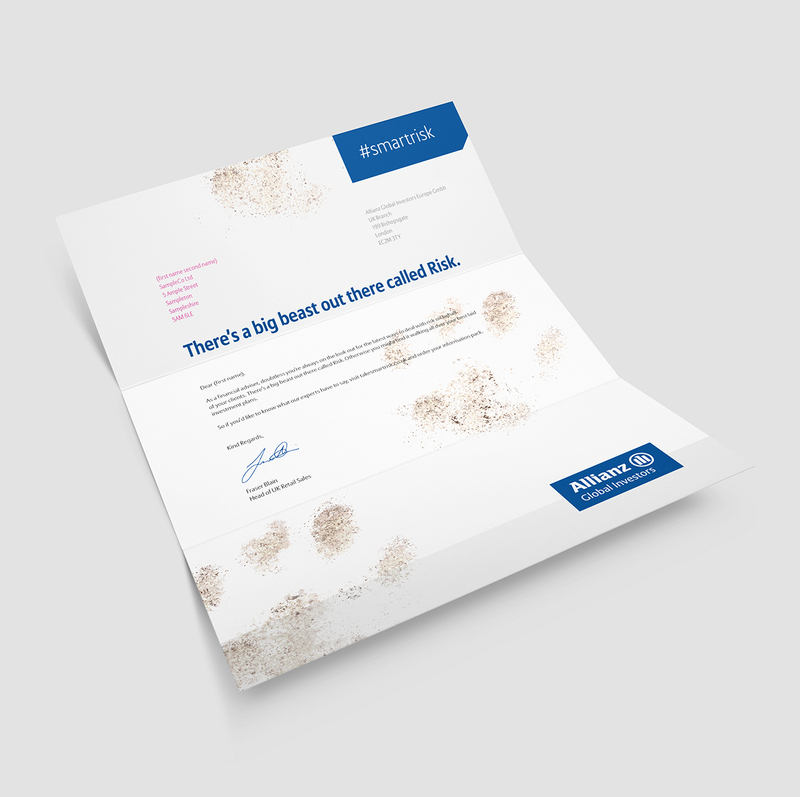 To create a campaign for ‘Smart Risk’ that demonstrates the benefits of always being aware. 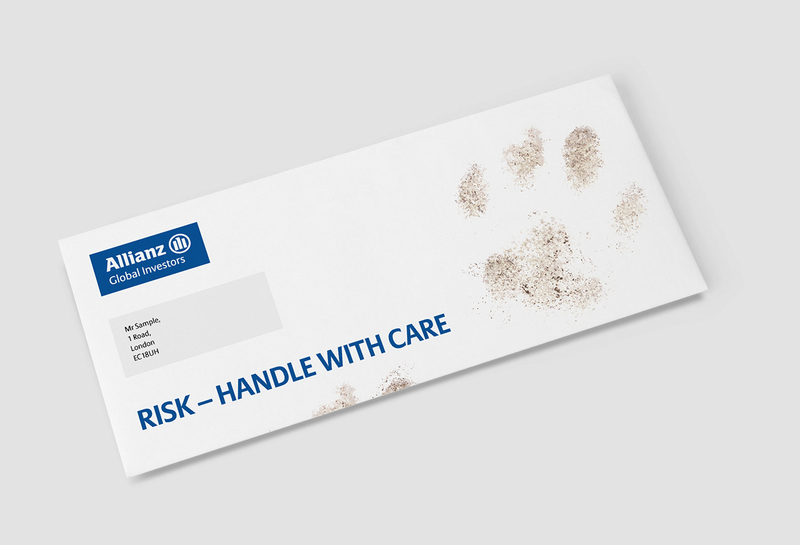 To show that risk can be tamed if you stay vigilant and approach it in the right way. 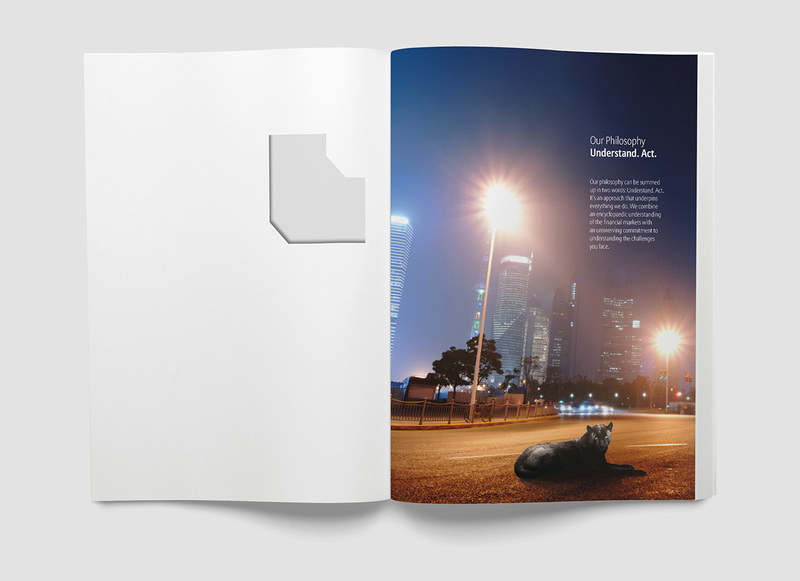 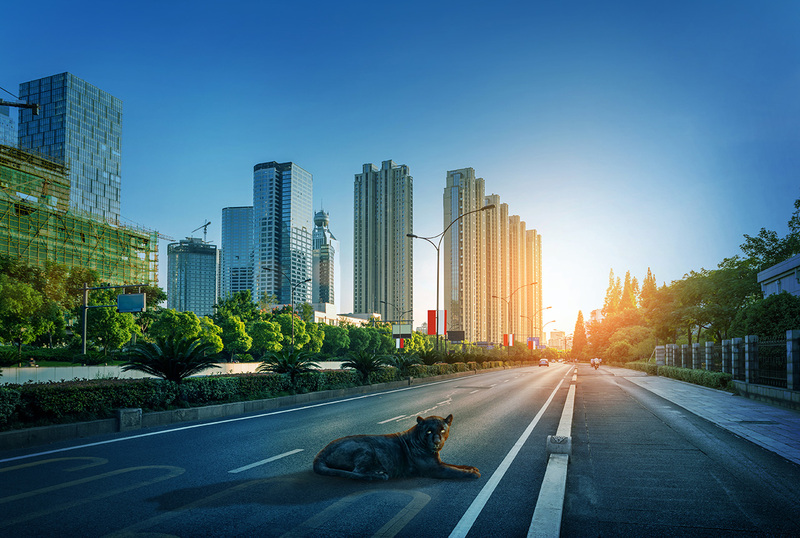 In product literature, we introduced the character of a panther roaming the financial districts of the world. 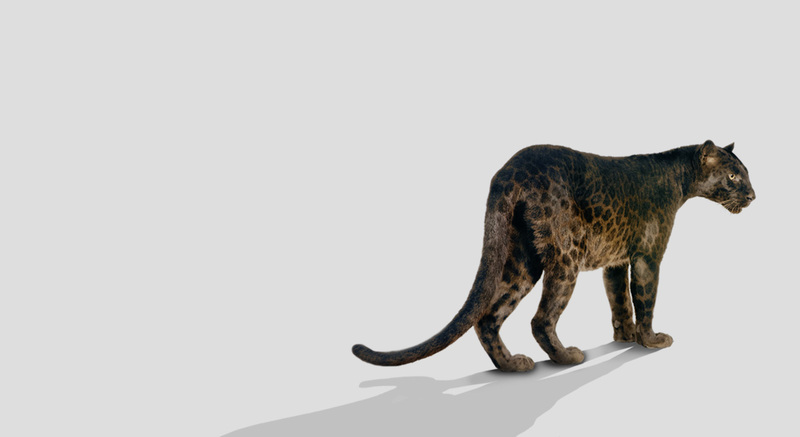 In the digital space it was expressed in cartoon form, allowing us to turn it from fierce panther to tame kitten. 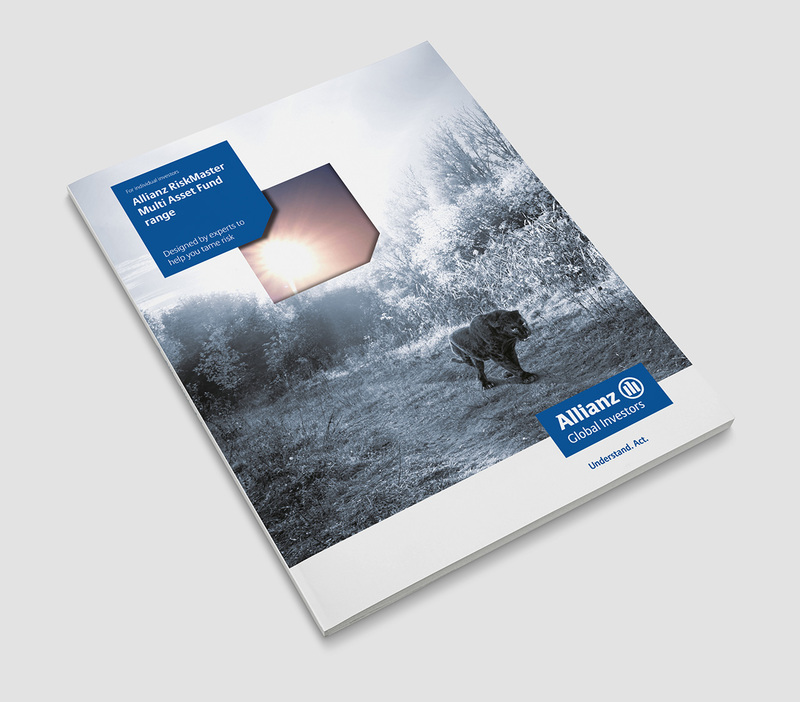 An award-winning campaign that increased demand for the Allianz GI RiskMaster Fund range by 11%.